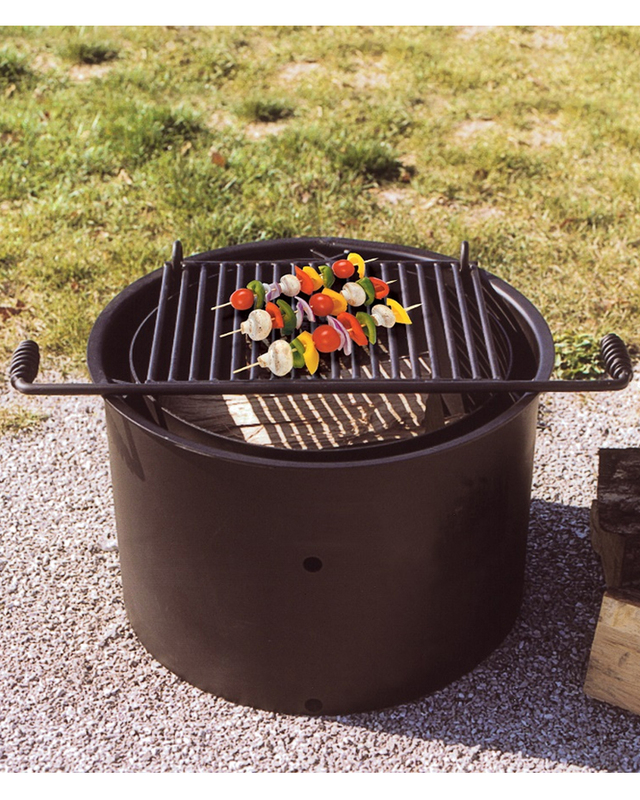 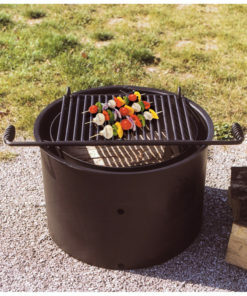 The ADA accessible double fire ring with inner ring and grate has a 300 square inch cooking area. 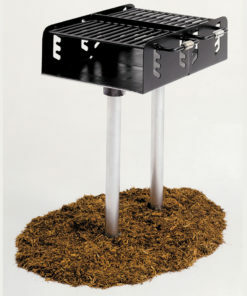 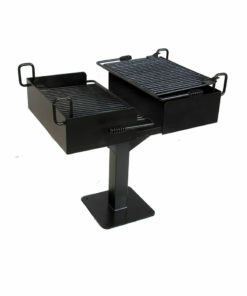 Cooking grate is permanently attached with a cool-coil handle, grate flips back for easy clean-up and fire building. 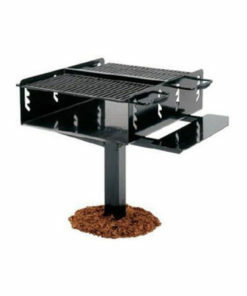 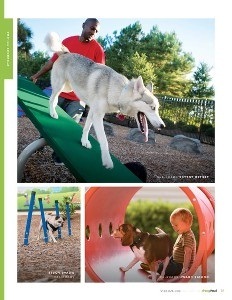 The durable finish is a rust-resistant non-toxic high temperature powder coating. 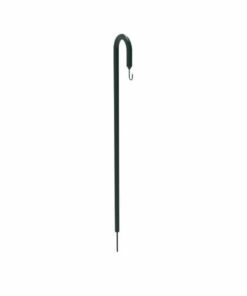 Quantity of (2) 12"L Staple anchors are included for a permanent in-ground mount. Having an ADA accessible fire ring will increase the value and utilization of your landscape, whether it is a park or a residential complex.